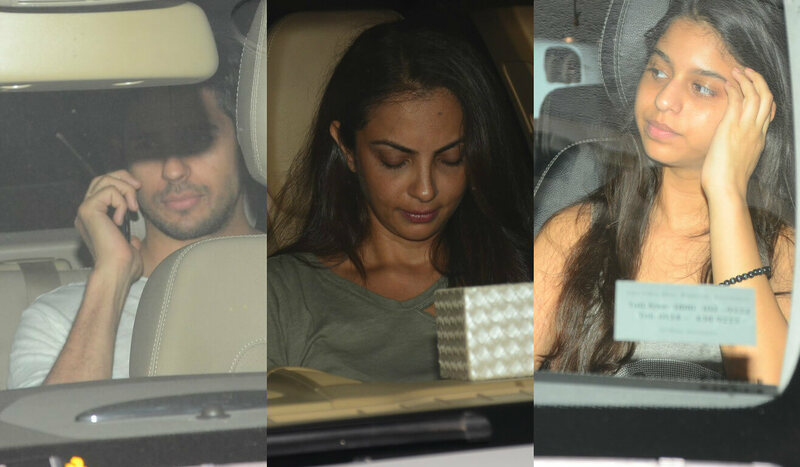 Filmmaker Karan Johar has his house filled with visiting celebrities and friends. 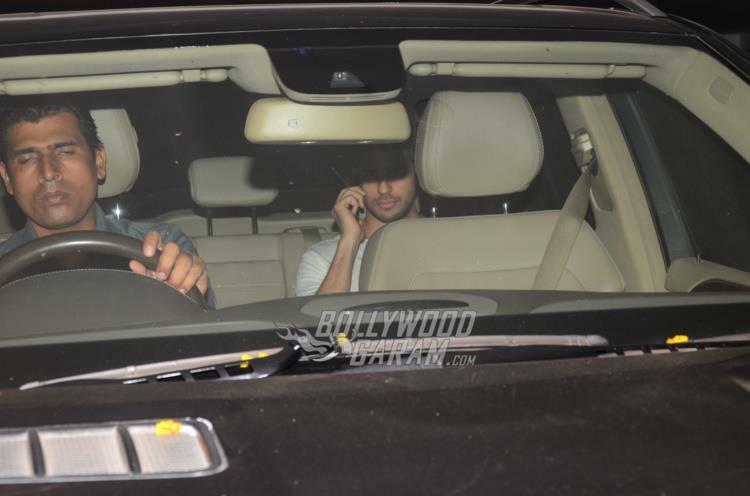 This time it was Sidharth Malhotra and Suhana Khan (SRK’s daughter) visiting Karan Johar and his twins Roohi and Yash on April 20, 2017. 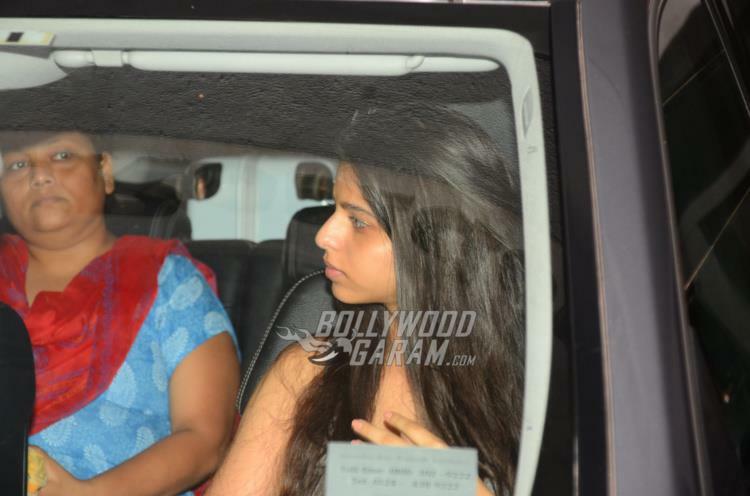 Suhana appeared in a no-make-up look with open hair and carried a trendy look as her car passed by the cameras. 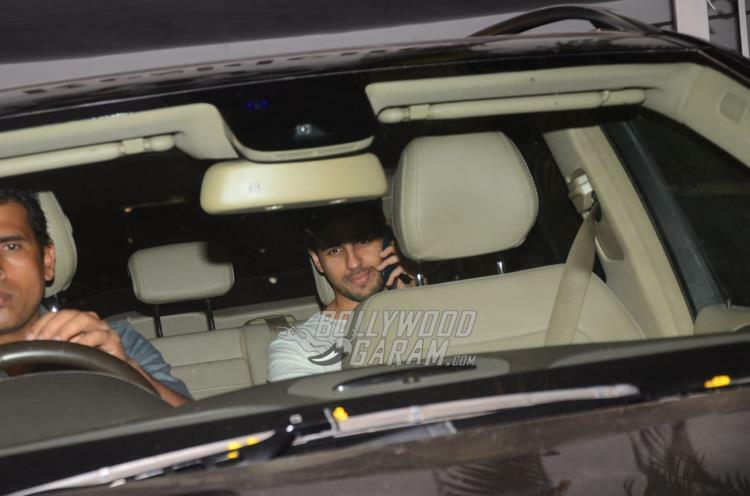 The Ek Villian actor smiled for the cameras and looked great in a white t-shirt and black pants. Suhana surely looked ready for Bollywood but so far the Khan family hasn’t spoken about their daughter’s career and is most likely concentrating on completing her education. Shah Rukh Khan’s daughter is often seen hanging out with friends and this time she was at Karan’s house to visit the little ones. 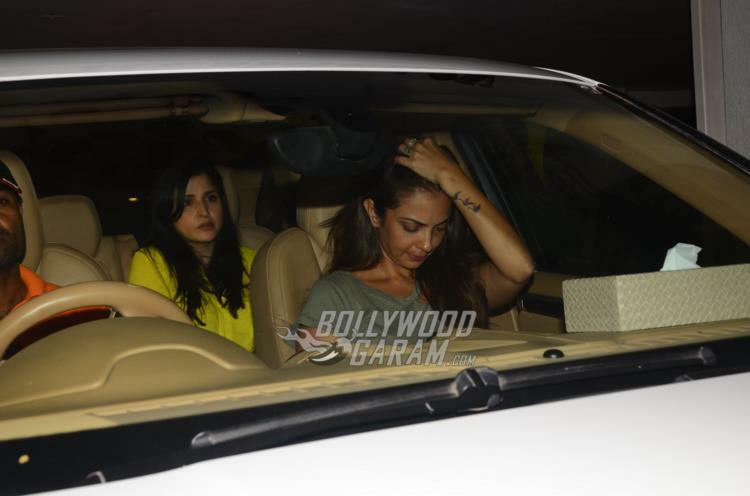 Sohail Khan’s wife Seema Khan too was seen visiting Karan’s house. Sidharth on the work front has plenty of work in his way. His last release Baar Baar Dekho failed to impress the audience and did not do a good business at the box office. 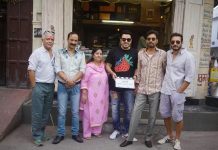 At present the Kapoor & Sons actor is shooting for the upcoming flick Reload which is directed by Raj & D.K and is expected to release in theatres on August 25, 2017.